This large Greater Manchester town was once the hub of hat production, as well as the cotton and silk industries. Its commerce benefitted from being connected to the national canal network, and today local businesses and residents still enjoy excellent rail links to Manchester, Liverpool and London. You can also get to Manchester Airport in a matter of minutes as it is just five miles away. 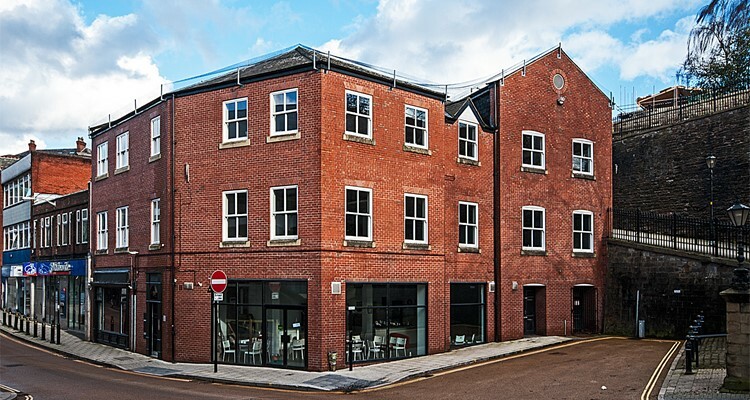 Click here to see a list of all the commercial properties to let in Stockport. With space for as little as six people and as many as 65, this is a flexible office that will suit a huge variety of businesses. A welcoming reception immediately creates a professional first impression, while views across the Manchester skyline and Peak District give your colleagues an inspiring backdrop. They’ll also have common areas to enjoy spending time in with people from other businesses that share the premium office block. Exposed brickwork in this property give it a distinctive character, making it ideal for a stylish bar, restaurant or café. 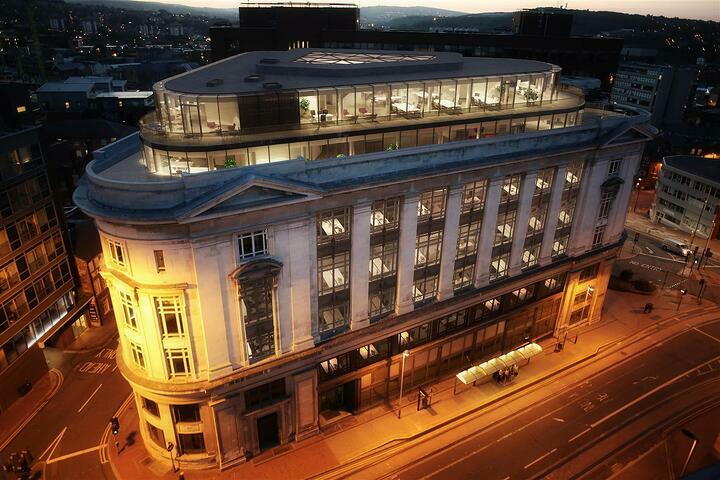 There is currently planning permission for all of these establishments or to transform it into an office. For a retail unit, it also offers lots of space with up to 2,788 sq ft available. 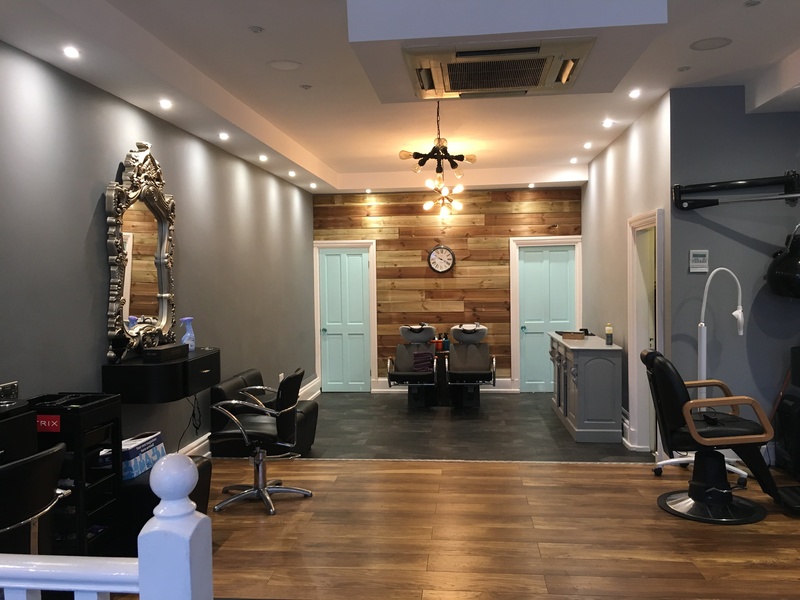 Once a chic hairdressing salon, this space has been beautifully fitted out to provide an inviting space for clients. 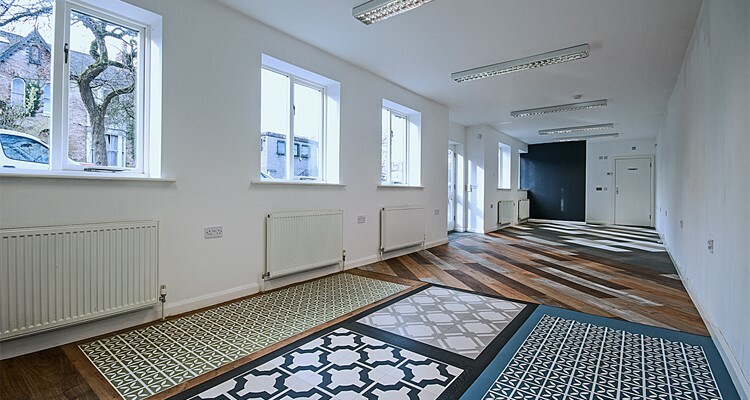 Painted walls, laminate flooring and spotlighting make it modern and easy to adapt into a number of other business settings, whether it’s an office for professional services, a shop or another form of salon. This leafy part of Stockport is a busy residential area with shops, cafes and restaurants dotted up the main road. Bright and spacious, this attractive unit is a charming space for a business to call home. High-quality floor coverings give it a distinctive character, while plain white walls make it easy to tailor to the style of your business. It is nestled in the heart of Heaton Moor, promising plenty of footfall. 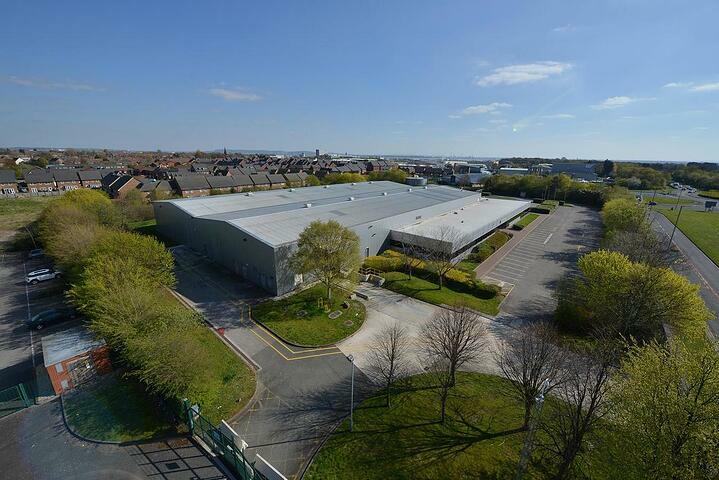 This huge space has been recently refurbished to provide a clean working and storage area for a firm with large-scale operations. With an office area imported into the unit, there is separate space for your administration needs and meetings that you can personalize to reflect your business. 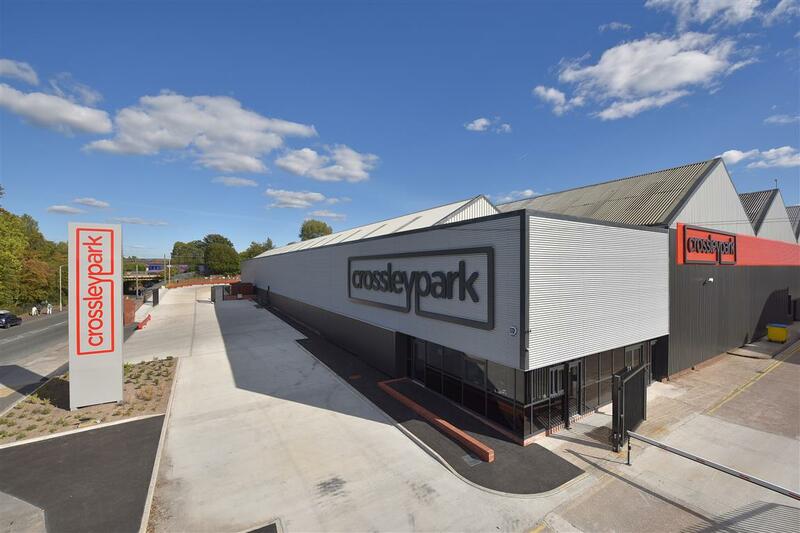 You’ll be just off A46 in this industrial park, putting you within five minutes of the M60 for easy reach of areas across Greater Manchester. A manned gatehouse and CCTV are there to give you extra peace of mind. 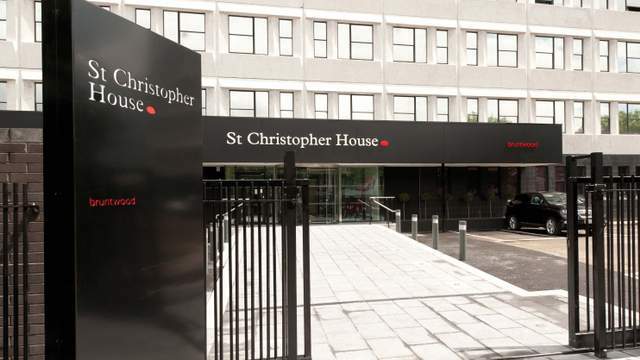 Take a look at the full list of Stockport commercial properties currently available to let.